-> Modules -> Module Information -> FW Part No. and download the correspondent firmware. the one of EDFA FBC module. 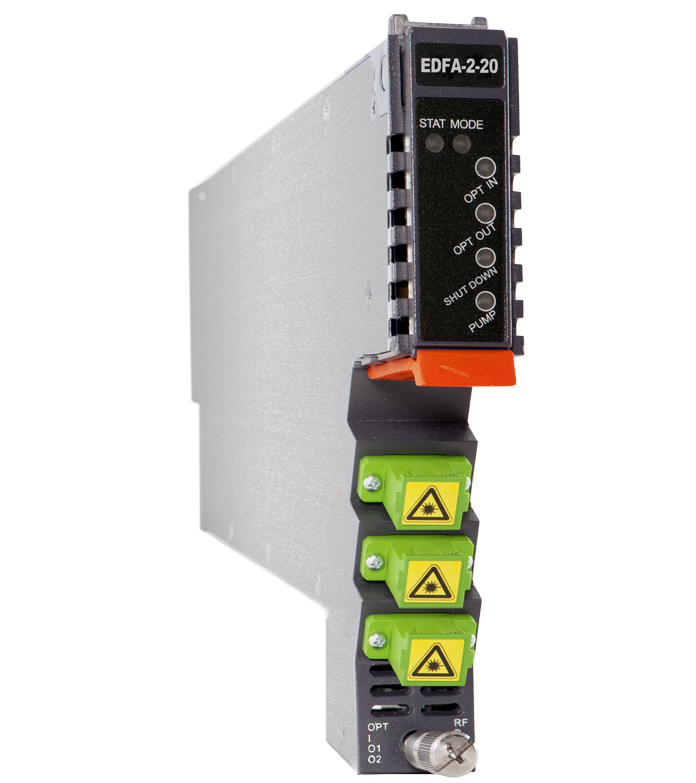 The Erbium Doped Fiber Amplifier (EDFA) is designed to plug into PBN's latest generation Advanced Intelligent Multi-services Access platform - the AIMA3000. PBN's AIMA3000 EDFA module works in conjunction with 1550 nm optical transmitter modules to meet client requirements for different environments and transmission distances. The EDFA employs a highly reliable pump laser with an advanced design to ensure that the unit can achieve a very low noise profile and high pump efficiency. The unit uses single or dual-pump lasers designed with inter-stage isolators. 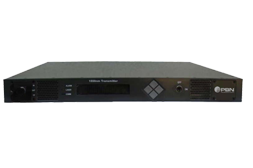 Its output power ranges from 13 dBm (19.95 mW) to 24 dBm (251.18 mW). 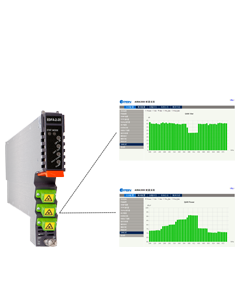 The EDFA supports a fixed gain setting for dense wave division multiplexing (DWDM) applications as well as a number of user-selectable output ports. 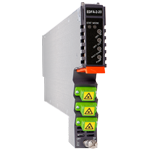 The EDFA can also be conveniently monitored and controlled through a computer connected to one of the Ethernet ports or an Android mobile device via the ASMM module. (1) Total output power < 25 dBm. (2) Total output power ≥ 25 dBm. (3) The recommended input power for an A-EDFA-1-17-G-S with 11 dBm optical input with a 6 dB gain typically has an output of 17 dB. (1) Option for FBC management configurations only. please omit [X] when select a model without FBC function. Not available for constant gain models.